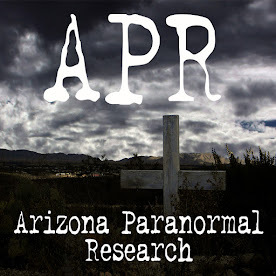 In January of 2012, Sharon and I set our sites on ghost hunting in Kirkland, AZ. We knew there were several small towns along the way and couldn't wait to do some urban exploring around these settlements. After visiting the Old Congress Cemetery, our next destination was Yarnell. We have past through the town before on our way to Prescott, but didn't stop to see what this small town had to offer. 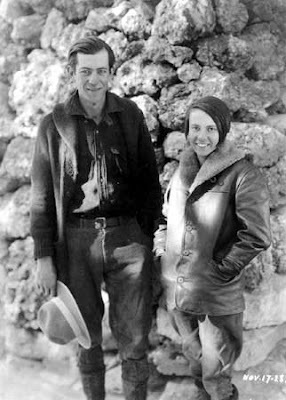 On this trip, we arrived in Yarnell at lunchtime. We stopped to get a bite to eat and noticed several abandoned places along the main road. Of course we took several pictures of these structures, got back in the car and decided to cruise around town to see if there were anymore empty places for us to photograph. We found several places along with unique and interesting homes tucked in various neighborhoods. We decided that after Kirkland, and on our way back home, we would check this town out some more. We had a great time while in Yarnell and found the town to be a wonderful and surprising photo opt. In 1865, a famous pioneer named Charles Genung found a vein of gold where Yarnell is located. The town got its name from Harrison Yarnell, a prospector who discovered the Yarnell mine in 1873. In the early 1930's, State Route 89, which runs through Yarnell, was the main passage to get from Wickenburg and Phoenix to Prescott. 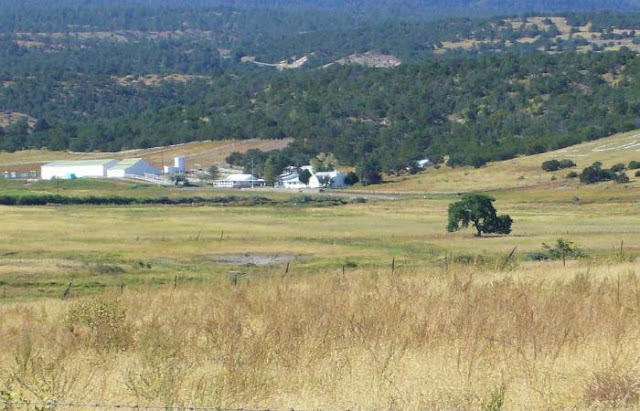 Yarnell and its neighboring town, Peeples Valley, depend on ranching, mining, and visitors to help with their economy. The settlement has over 650 residents living there, with many of them retirees. This past week, Yarnell, Peeples Valley and other neighboring towns have suffered a massive fire which destroyed homes and businesses. Half the town of Yarnell has been wiped out. 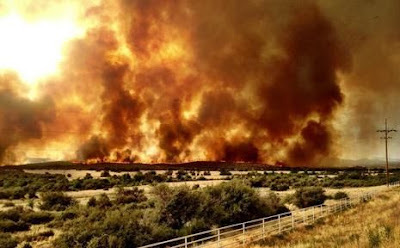 19 men from the Granite Mountain Hotshots crew lost their lives fighting this fire. The tragedy has effected people from all over the world. My heart and prayers go out to all the families and friends of these brave men. Eventually, Sharon and I will head back to Kirkland for a full investigation of the steakhouse and bar. We will travel through Yarnell on our way there. We have no idea what we will see. 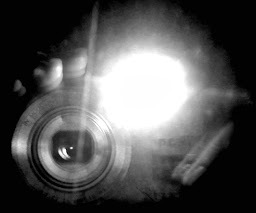 As always, we will take photos, but will the places we shot in 2012 still be there? I just don't know. These photos were taken on our 2012 trip. Beautiful pics. Makes me want to go there as well.